We move away from East Melbourne for the Quiet Day again this year. The venue is St James Anglican Church in Point Lonsdale. The Quiet Day is an opportunity to reflect on the Easter mysteries together, in the beautiful and prayerful setting of St James's. 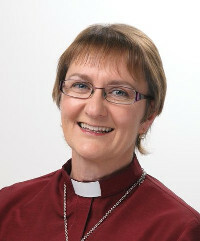 Bishop for the Marmingatha Episcopate Area of the Diocese of Melbourne.